Your opinions matter to us and your feedback helps us to improve activities, programs, services and therapies that the Kinera Foundation provides to families like yours! Thank you! 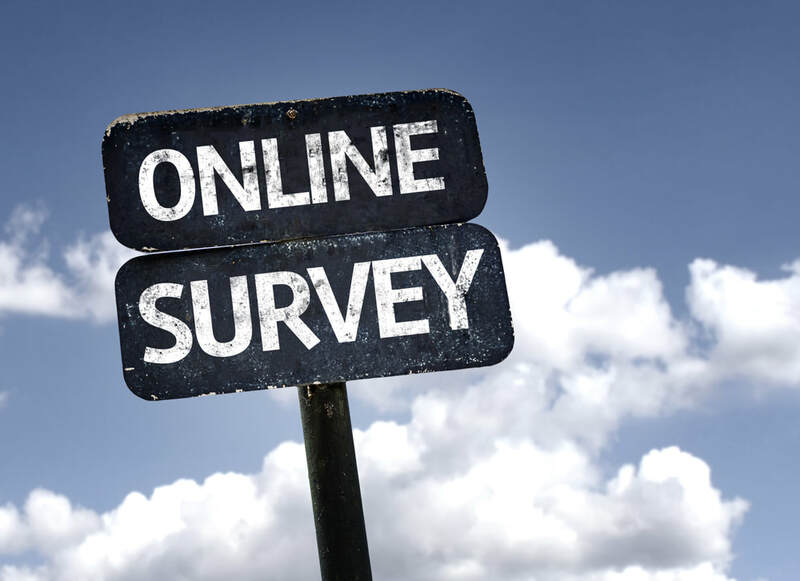 Family Engagement & Satisfaction Survey - Please complete by October 13. Thank you!